The cover fits perfectly and is just as described. We bought it due to having to store the piano for a short while. 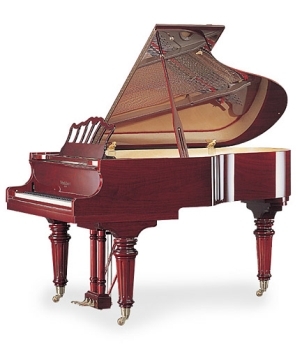 It is so nice looking that it will still be used when the piano is out of storage. The cover fits perfectly and we are pleased with the fabric and the color. Thank you. Service was very quick. The fabric ordered was of the same quality as described on website. 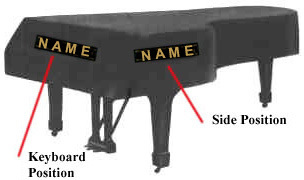 The cover fit the piano snugly except for just a little too much fabric on the left front edge. Overall the cover will definitely meet my needs.